HCC Contracting is making progress on the new 360 Commerce Co-Work Space Project in Arlington. 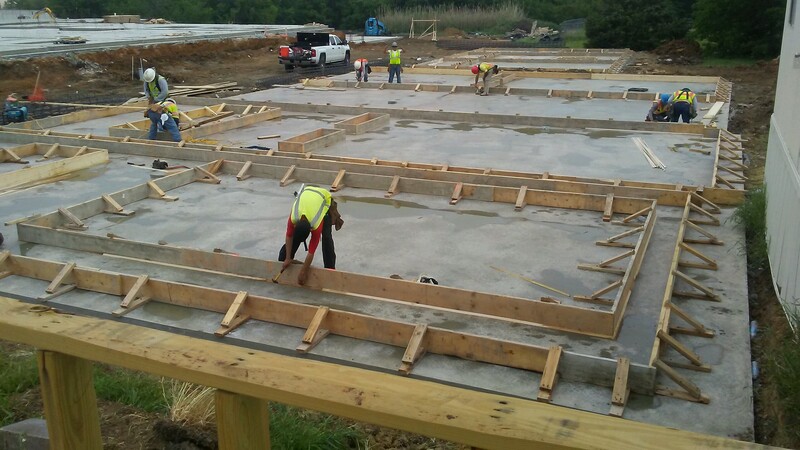 These photos show us pouring casting beds and forming 9-1/4” concrete tilt wall panels. Next 360 Commerce project located in Arlington will be a 65,000 sq ft. Building Once Complete!